Perfect for scrapbooks, cards, and more. Compatible with most die-cutting machines. 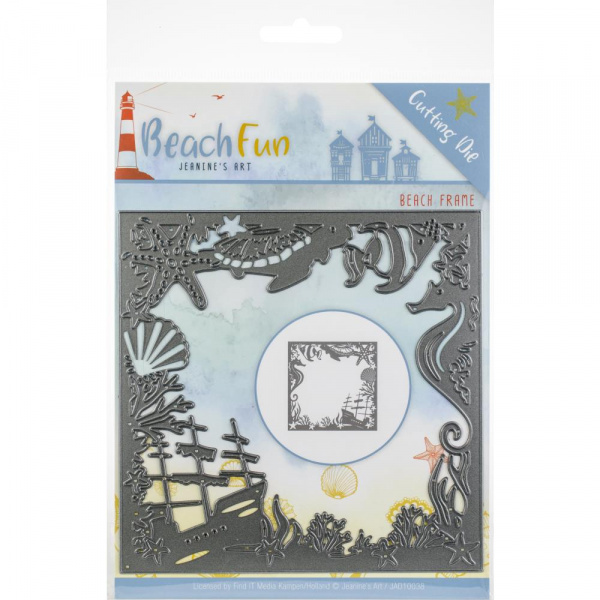 This package contains Beach Frame: One 5x5 inch metal die.